The overall aim of ReportingNZ is to contribute to a discussion on how to build an informed New Zealand. ReportingNZ is a McGuinness Institute policy project that began in 2016 and formed a major part of our 2017/2018 work programme. The McGuinness Institute has recently proposed a two-stage approach to improving the reporting of climate change in the public and private sectors. The think piece is published here. The Institute has almost completed a major piece of work on New Zealand’s reporting framework – the country’s information infrastructure. 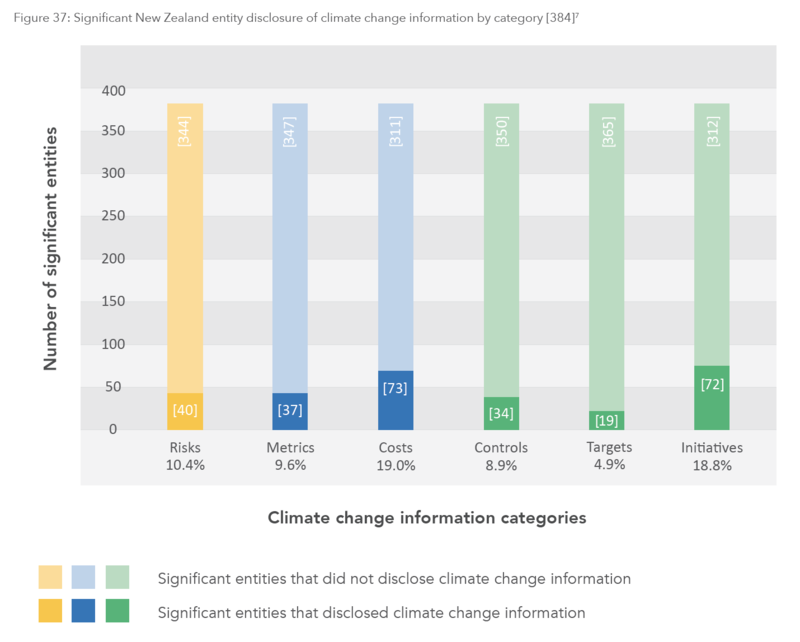 We hope this report will add to a conversation on how to make the function and purpose of the framework better suited to New Zealand’s current and future information needs, while at the same time keeping compliance costs low. Thank you to all those who provided comment on the draft report. We have identified the most important issues raised in the feedback and have updated the report in red font. See draft report Version 2 here. We are now processing the other points raised in the feedback, with a view to publishing the final report at the end of the year. If you have any further comments, please do not hesitate to contact us. Please note that supporting New Zealand legislation is collated and published in Working Paper 2018/04 – Legislation Shaping the Reporting Framework: A compilation, which can be found here. This is a follow-on from our work on the 2017 ReportingNZ Surveys, Working Paper 2018/01 – NZSX-listed Company Tables and other supporting publications, which are now available. For more information, visit the ReportingNZ website. The McGuinness Institute has recently undertaken an analysis of climate change reporting in the public and private sectors. The Institute team comprehensively reviewed all 2017 annual reports (or financial statements) published by Deloitte Top 200 companies, government departments, Crown agents and Crown entities, state-owned enterprises and local authorities. This report will bring together the findings from our two surveys with what we can learn from national and international research. We aim to highlight key findings and make suggestions on how New Zealand might better use external reporting to drive foresight and strategy so that the country is better prepared for the future. These research intentions were discussed at a public event at the McGuinness Institute, from 12.30pm to 1.30pm. The Institute hosted an event bringing together a range of people working in the area of climate change research in order to assess current work programmes. This lunchtime discussion covered the research intentions of key groups in the sector on climate change in the next two years in order to identify gaps, inform future priorities and maximise often limited research resources. The event resulted in an illustration of the landscape of current and short-term future research on climate change in New Zealand. The 2017 Extended External Reporting Surveys, Working Paper 2018/01 – NZSX-listed company tables and other supporting publications can be read here. 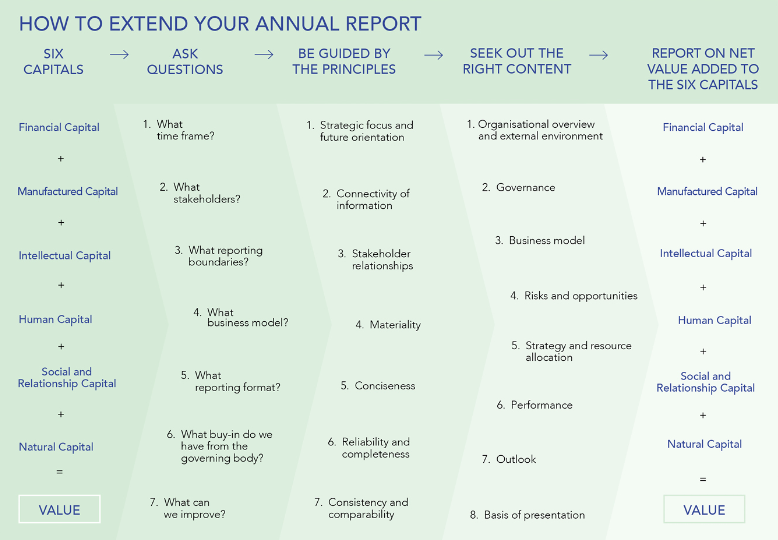 The 2017 Extended External Reporting Surveys (in collaboration with the External Reporting Board [XRB]) aim to contribute to the global conversation on how to improve the quality of Extended External Reporting (EER) by looking at the challenges and opportunities that exist in New Zealand. The accompanying reports were prepared with the objective to find insights in the surveys and communicate findings. Working Paper 2018/01 – NZSX-listed company tables (in collaboration with BDO) aims to explore the current EER practices and provide context to the Users’ Survey and Preparers’ Survey. View here. The McGuinness Institute developed three interlinking policy projects that stem from our observation that foresight drives strategy, strategy requires reporting, and reporting shapes foresight; hence, ForesightNZ, StrategyNZ and ReportingNZ. Each policy project is concerned with a set of tools and frameworks that shape and drive public policy. Our three policy projects highlight that the principles of foresight, strategy, and reporting must align if we want New Zealand to develop durable, robust and forward-looking public policy. We separate policy projects from research projects to emphasise that these three sets of tools and frameworks transcend and differ from the significant issues facing New Zealand. For a full explanation, go to the About page on the McGuinness Institute website. If you have any enquiries about this project, please email reportingnz@mcguinnessinstitute.org.